A timely TV programme last weekend explored the history of the Devices of Pendle, an unfortunate family caught up in the hysteria instigated by James I & VI, when thousands of people were accused by their neighbours of witchcraft and condemned to cruel and untimely death. The true story of the Pendle witches is also the inspiration for The Familiars by Stacey Halls, published this week. 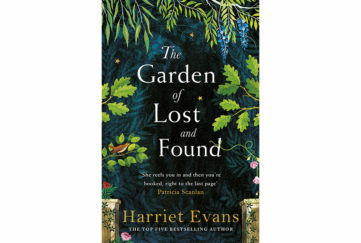 The story opens with pregnant Fleetwood Shuttleworth’s discovery of a letter from her doctor to her husband Richard, advising that she will not survive childbirth. Why has Richard kept this news from her? Is he eager for her death? Certainly he spends a lot of time away from home, and keeps things hidden from her. 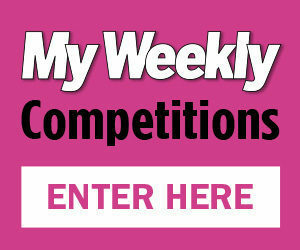 Afraid for her life, Fleetwood turns to young midwife Alice Gray, who promises to help her give birth to a healthy baby. Then the unthinkable happens, and Alice is arrested as a witch. Along with members of the Device family – the Pendle witches – she is incarcerated in Lancaster Castle to await trial. In order to save herself and her unborn child, Fleetwood must find a way to clear Alice of witchcraft charges and save her from the noose. Stacey Halls captures the atmosphere of seventeenth century England perfectly in this novel. 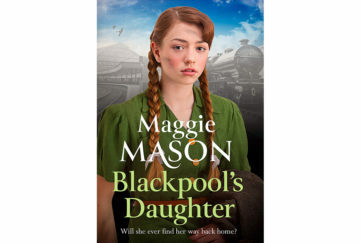 The household, the people, the towns and cities, the jail – all feel so authentic that it’s easy to step into Fleetwood and Alice’s world, and to feel the fear that they must have felt. But while their menfolk give into superstition and the demands of the king, the women’s courage and strength transcend their terror. They don’t need spells or potions to defeat the machinations of the men around them, just love and friendship and the determination to endure. Their story is enthralling, exciting, heartstopping, and convincing. 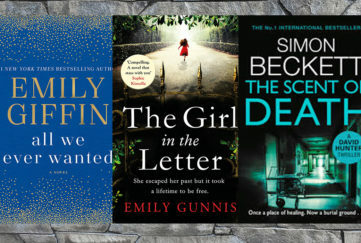 The Familiars is in all ways a spellbinding read. 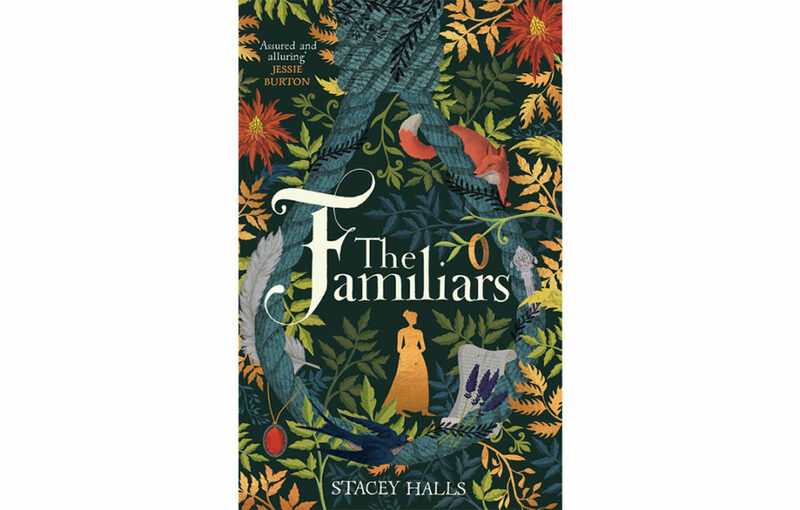 The Familiars by Stacey Hall is published by Zaffree in hardback and ebook, RRP £12.99, and available from Amazon.